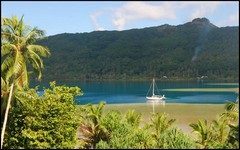 To live a Polynesian stay in this lagoon pension, where you will be welcomed as friends. 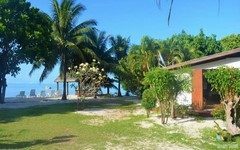 A pension ideally located, to live a typically Polynesian stay. 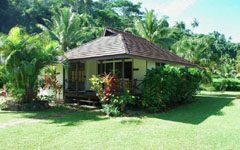 Guesthouse located in the south of Tahaa island, composed of 3 well maintained bungalows, nestled in a large tropical garden. 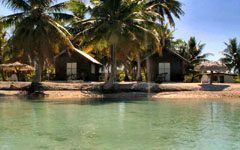 Live the 100% nature experience, in this eco-lodge guesthouse.